Lamb burgers are stuffed with manchego cheese and cherry jam for an elegant twist, and served on easy-to-make yeasted paleo burger buns! Last year, my fiancé Ben asked me to make stuffed lamb burgers for his birthday dinner. At that point I had never made a stuffed burger or even cooked with lamb, which I didn’t think I liked. Since it was his birthday, though, I went for it. Can you see where this story is going? Spoiler alert: the burgers were delicious (and they’re especially delicious on paleo burger buns!). Stuffed burgers are not hard to make, and it turns out I DO like lamb! I make burgers all the time because they are such an easy, simple dinner, but I usually make them with beef and use butter lettuce for the buns. Upgrading to a lamb burger (and a stuffed one at that!) and making my own paleo burger buns definitely kicked my burger night game up several notches. These burgers are stuffed with manchego cheese and cherry jam, so you end up with the perfect balance of sweet, salty, and meaty tastes. The strong flavors of lamb pair really well with fruit preserves, and I chose manchego because it’s one of my very favorite cheeses. If you’re avoiding dairy, you can stuff the burgers with just jam and they’ll still be delicious. You could even add some avocado slices on top for extra creaminess. Or, if adding jam to a burger freaks you out, you can stuff them with only the cheese (but I do hope you’ll try the jam at least once!). would come in very handy. My fiancé has been known to say that I have too many kitchen gadgets, but I think he’d be okay with that one if he knew I’d be even more likely to make stuffed burgers. These burger buns are adapted from my paleo flatbread recipe, and I love them so much. 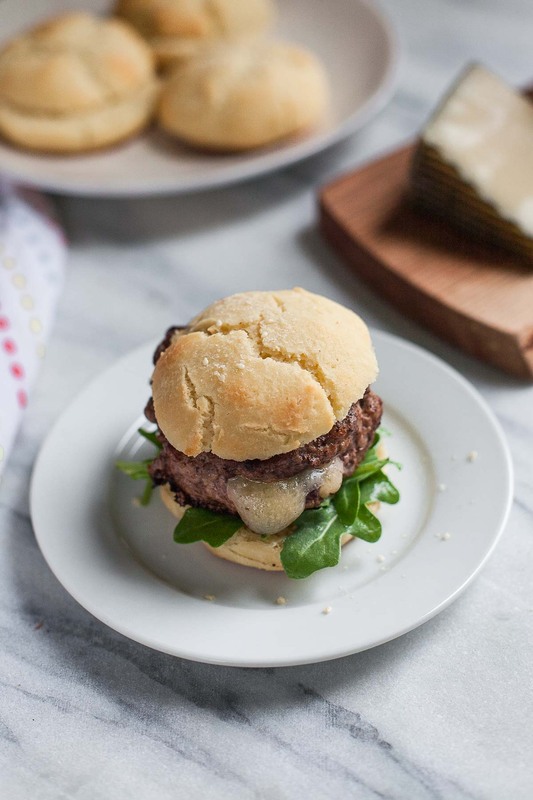 They’re closer in texture to an English muffin or a biscuit than a traditional burger bun, but the flavor is spot on (and who would say no to a burger on a biscuit, anyway?). 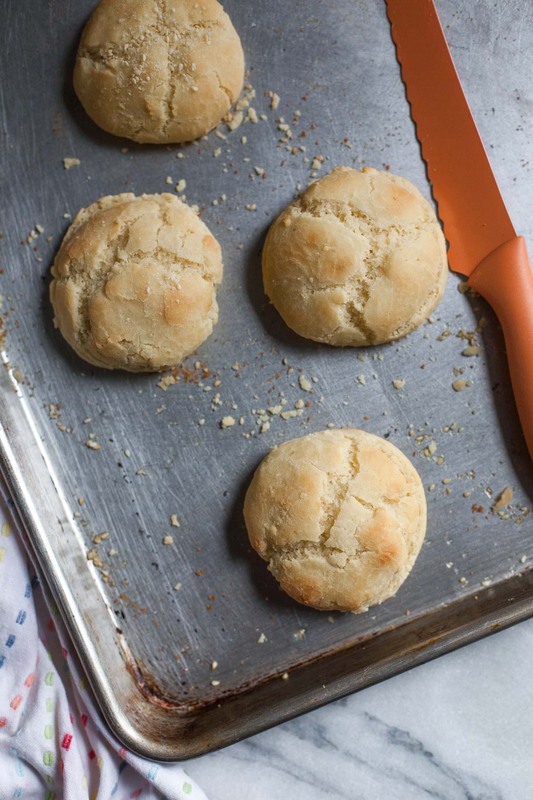 Using yeast helps the buns taste authentic and also gives them a nice rounded shape. The dough does need to rise for about an hour, but since the rest of the recipe is quick I think this still has potential as weeknight fare. If you don’t have the ingredients on hand for these stuffed burgers, the buns would of course be great with regular old beef burgers or whatever kind of patty strikes your fancy.I’d love to hear from you in the comments: what kind of burgers are your favorite, and what toppings do you have to have? I always used to love a beef burger with bacon, cheese, and a fried egg, but this stuffed lamb burger is my new favorite! 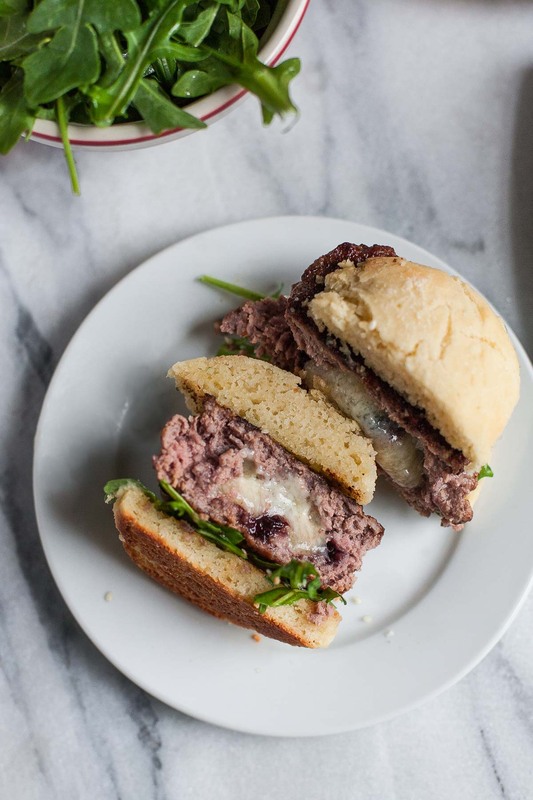 These lamb burgers are stuffed with manchego cheese and cherry jam for an elegant twist. Divide the ground lamb into eight equal portions, and flatten each one into a patty about 4 inches wide. Use your thumb to make a little indentation in four of the patties. Put the cheese cubes and cherry jam inside the indentations, and then put the other patties on top. Press the edges together with the tines of a fork, sealing each pair of patties together so you have four stuffed burgers. Cover the burgers and refrigerate for at least 15 minutes or up to two hours so they can firm up before you cook them. When you're ready to cook the burgers, heat the oil in a large skillet over medium-high heat. When the pan is hot, add the burgers and cook for about 5 minutes on the first side. Flip the burgers over, cover the pan, and lower the heat slightly. Continue to cook for 6-8 minutes for medium well, or to your desired doneness. Transfer the burgers to a plate, cover loosely with foil, and rest for 5 minutes before serving. If you prefer, you can cook the burgers on the grill instead. Serve the burgers hot with the dressed arugula on paleo burger buns (recipe below), spread with a little butter or mayo if you like. These yeasted paleo burger buns are the perfect accompaniment to any kind of burger. Whisk together the warm water, olive oil, and honey in a large bowl. Sprinkle the yeast on top and let it sit for about 10 minutes, until nice and foamy. Whisk in the egg. Add the salt and 1½ cups of the tapioca flour and whisk again, until a smooth, sticky batter forms. Switch to a spatula or wooden spoon and stir in the almond flour, and then stir in the remaining tapioca flour. The dough should appear shaggy. If it's too wet to come together, add additional almond flour two tablespoons at a time. Dust your hands with a little tapioca flour and see if you can form the dough into a ball, kneading it a bit to get any floury bits mixed in. If it's still too sticky, add a little more almond flour and try again. Put the ball of dough in the bowl, cover the bowl with a kitchen towel, and set it in a warm place for 45 minutes (I sometimes turn my oven to 200 just for a couple minutes, then turn it off. I then place the bowl of dough in the oven, which is just a little above room temperature). The dough won't rise as much as a traditional dough made with gluten, but it should get noticeably bigger. Preheat the oven to 375 and grease a baking sheet with olive oil. 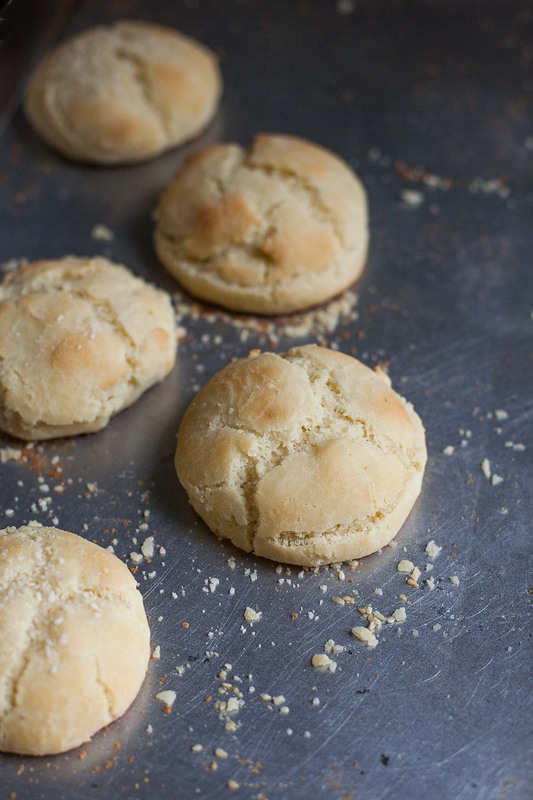 Dust your hands with a little tapioca flour and divide the dough into eight even balls. Put the balls on the baking sheet. If desired, sprinkle the buns with sesame seeds. Cover them with a kitchen towel and let them rest for 15 more minutes. Remove the towel and bake the burger buns for about 15 minutes, until light golden brown on top, and let them cool on the pan for at least 5 minutes. Slice and serve hot, warm, or at room temperature, with burgers or in place of biscuits or English muffins. Store leftover buns wrapped on the counter for up to 2 days. My favorite way to reheat them is wrapped in a paper towel in the microwave for 15-30 seconds. Microwaving them doesn't let them dry out as much as they would in the oven or toaster. I love one of these warm buns with butter or ghee and jam in the morning! 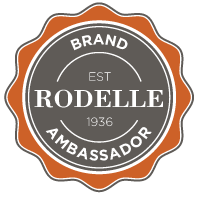 *Most active dry yeast is gluten free (including Red Star, which I used) but double check the brand you're using if you have strong reactions to gluten. PS- I give it 5 stars but it won't let me click 5 for some reason. Thank you so much, Nicole! I’m so happy you and your family loved the burgers. And thanks for letting me know about the stars–a couple of other readers have had trouble selecting the number they want, so I’m going to look into it. I love the photos! … especially the 1st, 2nd & 4th … Yum! i am lamb fanatic. these sound so delicious! especially with the sweet jam meeting the savory. Thank you, Amanda! I am becoming quite a lamb fanatic myself. It goes so well with fruity flavors! Thanks so much, Cheyanne! I agree that lamb should get more love. This is the first lamb recipe on my site, but it definitely won't be the last! Stop.it! 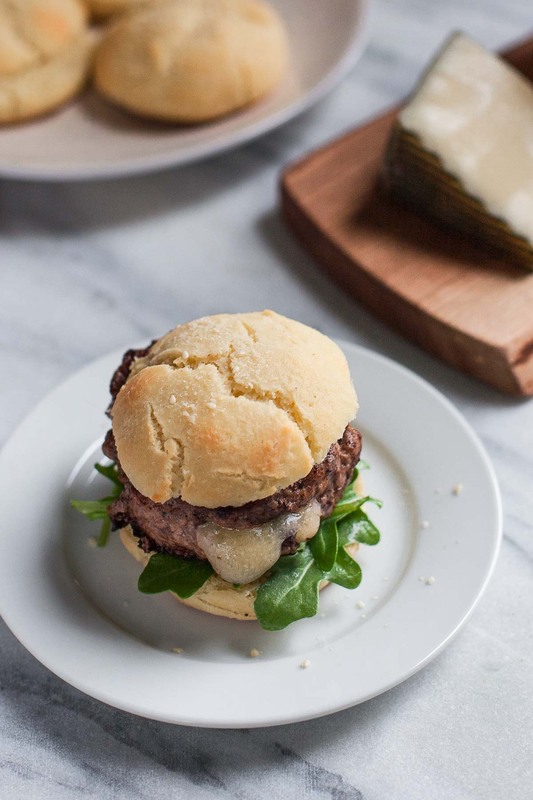 I absolutely love lamb burgers and manchego cheese sounds like such an amazing stuffer. 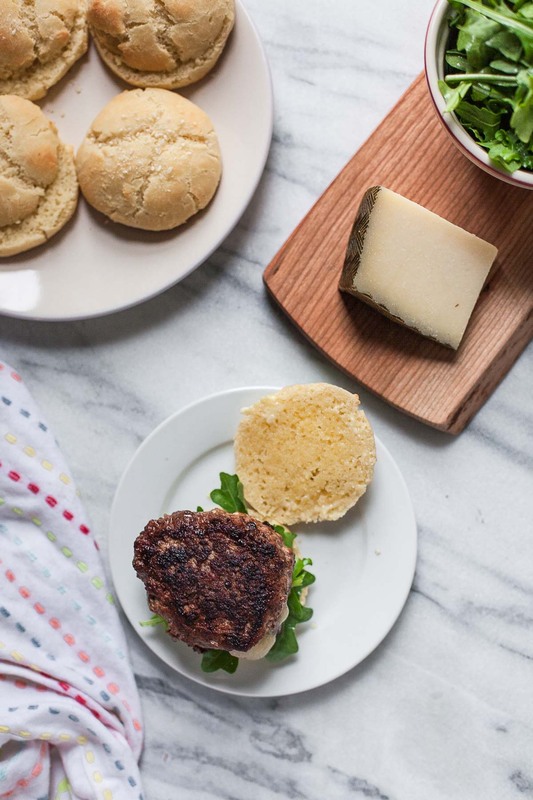 Those paleo burger buns are definitely on my to-bake list…and now I'm craving a burger for breakfast! I am pinning this post! Haha, thanks, Sally! Hope you have a great weekend, too 🙂 Turkey burgers with cheese also sound delicious!